Top places to visit in Gangtok. Gangtok Tourism is incomplete without other places to visit in Gangtok. This is an amazing part of the country. Sikkim tourism undoubtedly is a pleasure filled experience. 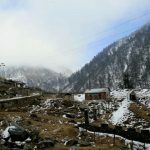 Nathula is at a distance of 52 km from Gantok which is the capital of Sikkim. You can see the troops of Indian and Chinese soldiers guarding the international borders at a distance. An interesting stairway leads to the border. Stay prepared for snow all around you and experiencing a chilled white ambience. Sightseeing and tourist attractions are many in Sikkim tourism and Gangtok tourism. 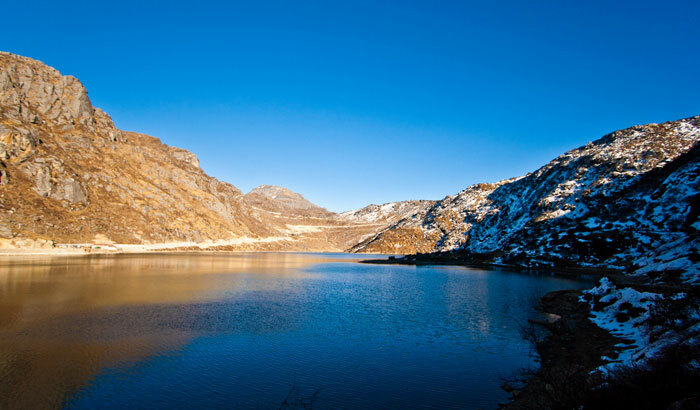 Tsomgo lake– 2 hours from the town of Gangtok, Tsomgo is about a kilometer long lake. Lush greenery and flora & fauna suitable for this part of the region can be seen here. 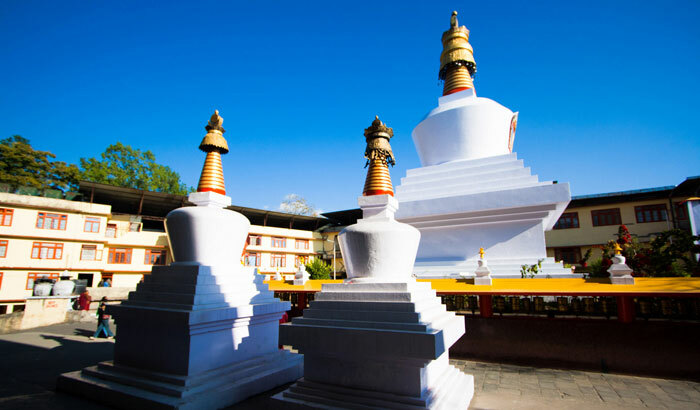 Do Drul Chorten– Sikkim’s biggest monastery this is the most popular stupa here. There are 108 prayer wheels in this monastery. It is an important religious site. Hanuman Tok- A temple managed by the Indian army this is situated at a distant height. 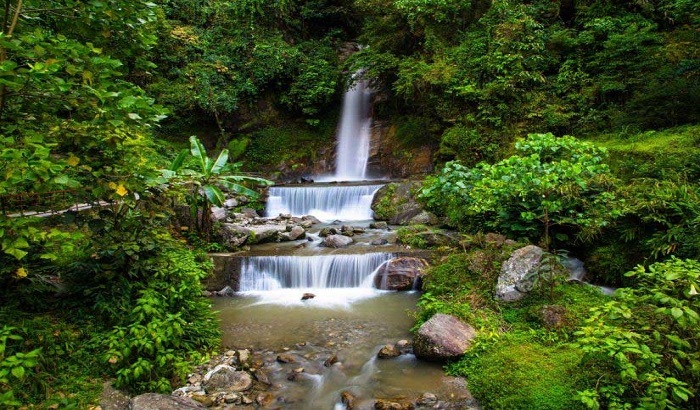 Banjhakri Falls- water falls surrounded by lush gardens and greenery. 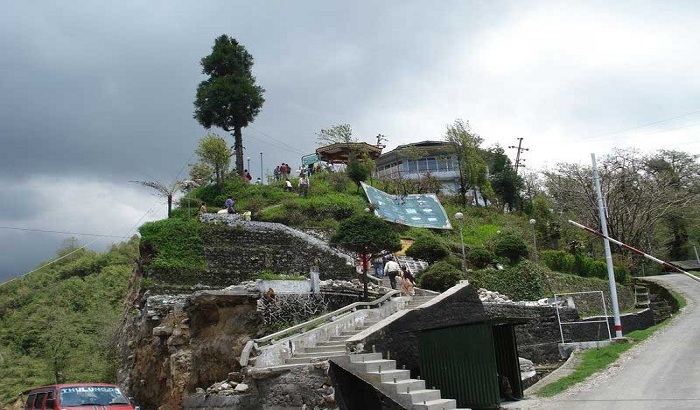 This is wonderful picnic spots for the people of Gangtok. 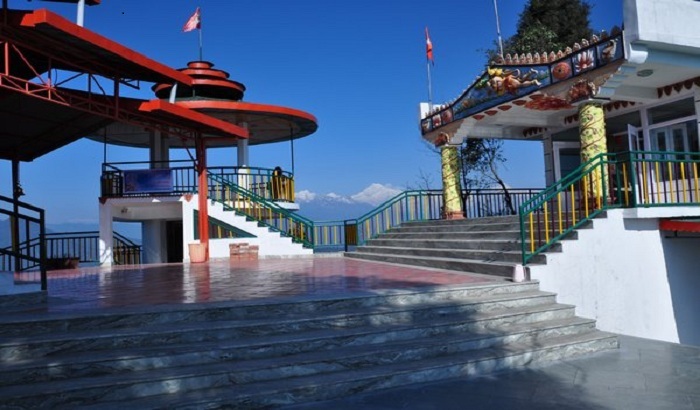 Tashi viewpoint- to take a picturesque view of the snow caped peaks of Kanchenjunga the Tashi viewpoint is an ideal spot. Many such monasteries, temples, hill tops, waterfalls, gardens, exhibitions etc are a part and parcel of the Gangtok tourism. Darjeeling is another wonderful tourist attraction near Gangtok. You can definitely plan to visit this small and historic hill station in a one day or two days visit from Gangtok. Darjeeling is a hill station in the state of west Bengal (India). World’s third largest mountain the Kanchenjunga is situated here. Toy train which is a declared world heritage is the heart throbbing attraction of this hill station. New Jalpaiguri remains to be the nearest railway station connected to all major cities through the Indian Railways. Tea gardens are world famous and Darjeeling tea is a world class tea served in major hotels and househlds. Black tea is a specialty. History is quite rich for the Darjeeling Township. British rule saw golden days at Darjeeling. 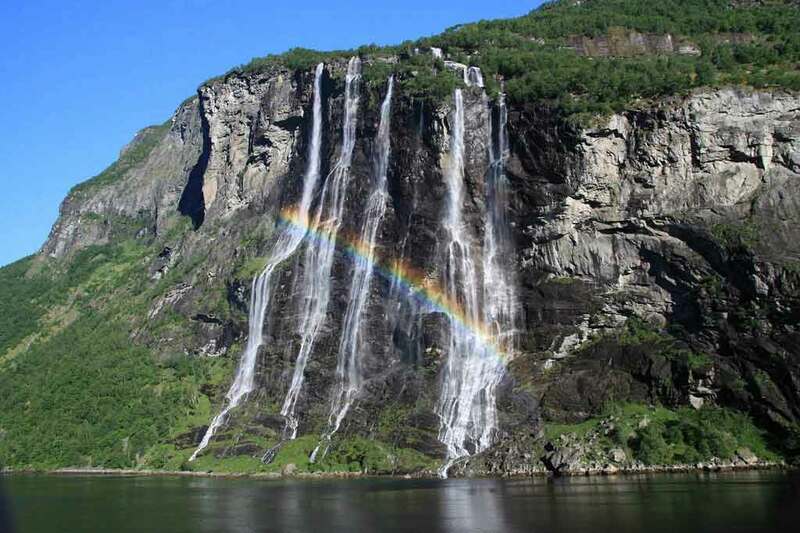 while going towards north Sikkim you will come across the most beautiful water fall of the region the Seven sister’s water fall. 32 km away from the town of Gangtok this place is a must see. The national highway connects it absolutely well. The above mentioned places to visit in Gangtok are one better than the other. You can never rank them; each has its own charm and uniqueness. 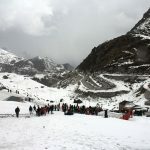 It takes a tourists’ keen interest to enjoy the various faces of this beautiful state of Sikkim and the Sikkim tourism. Gangtok tourism has been a favorite honeymoon site. Newly wed couples can be often seen enjoying the beauty of north east. Nathula pass is definitely people’s first choice to be visited while at Gagntok or Sikkim. The department of trade and tourism has made it a point to make the visitor’s experience a smooth one.